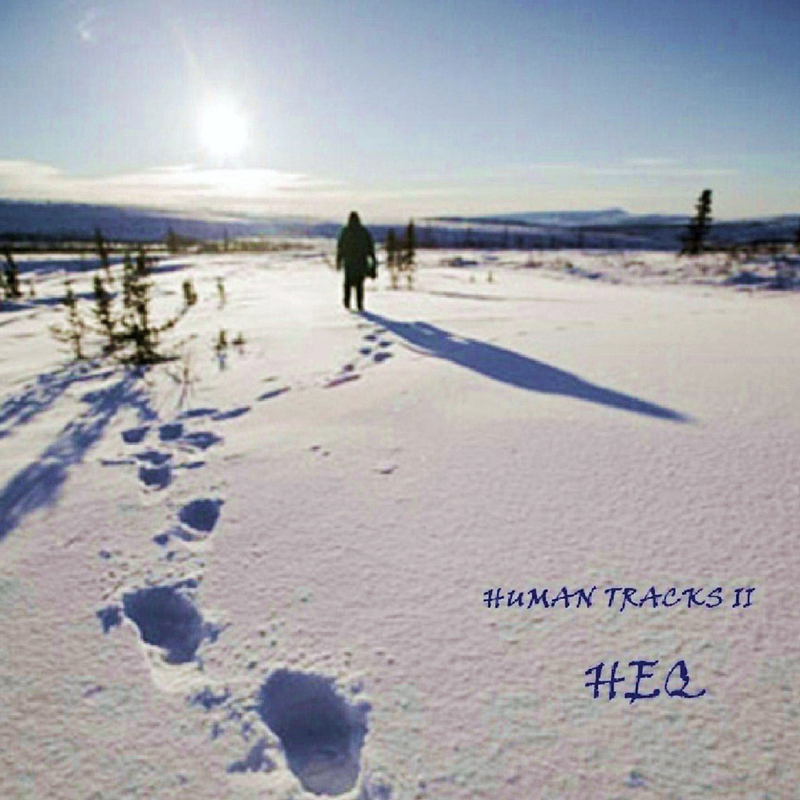 “Human Tracks” is the name for a collection of musical works which has the intention of reflecting the history of the human journey from an alternative point of view. 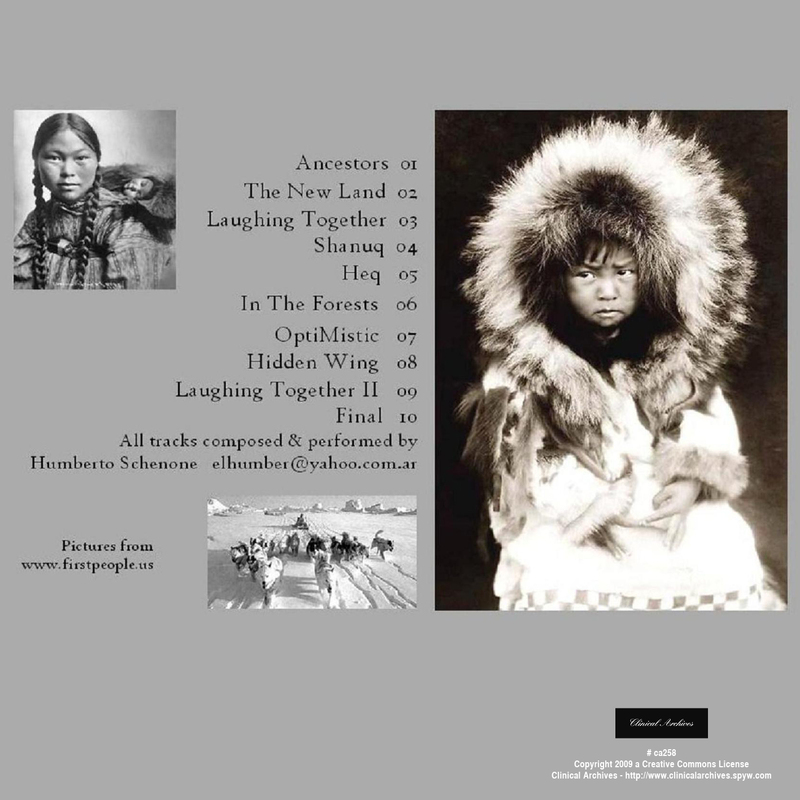 “Heq” is an unforgettable and wonderful novel written by a remarkably good Danish writer called Jørn Riel which was the inspiration for this album, to whom it is dedicated as a little tribute, for the hours of pleasure his literature has generously given to the world. 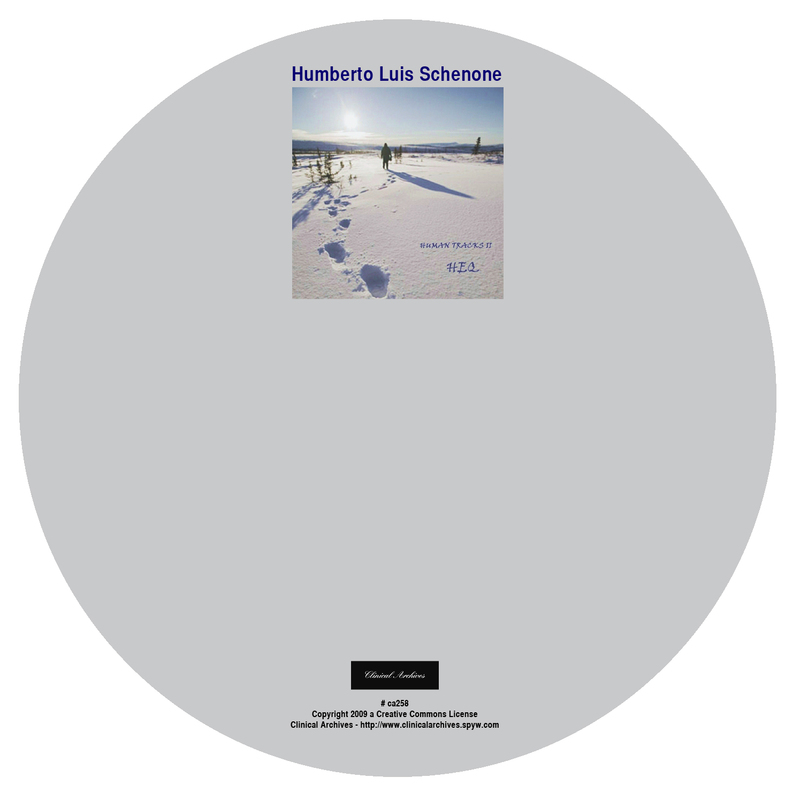 Humberto Luis Schenone was born in the British Hospital of Buenos Aires on september 6th 1955. Since his childhood had some school trouble for his pleasure of beating over anything making “candombe-batucada”. 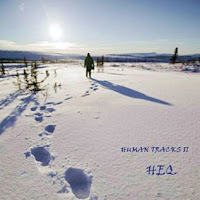 But first steps in music were in his teens singing and playing guitar in folk and rock groups. Dedicated to other kind of professional activities after university years and to study Spanish guitar with jazz & tango player Claudio Gomez. But it was many years later, in 1990, when he assumed his role as percussionist in music, after different periods travelling and living in Brazil.. He settled in a house 30 kms away from Buenos Aires where he built his first “percussion-room” and started his studies of afro-american rhythms. His teachers in the art of percussion were Bam Bam Miranda, Abdoulaye Badiane, Ricky Olarte, Pocho Porteño, Hugo Nuñez among others. He has been part of several bands related with afro-percussion, bossa nova, samba, salsa, rock, south-american folk, tango, etc. Nowadays, again living in B.A. , is part of a Bossa & Samba Trio directed guitar player Cesar Blondet and participates as guest musician in other groups.